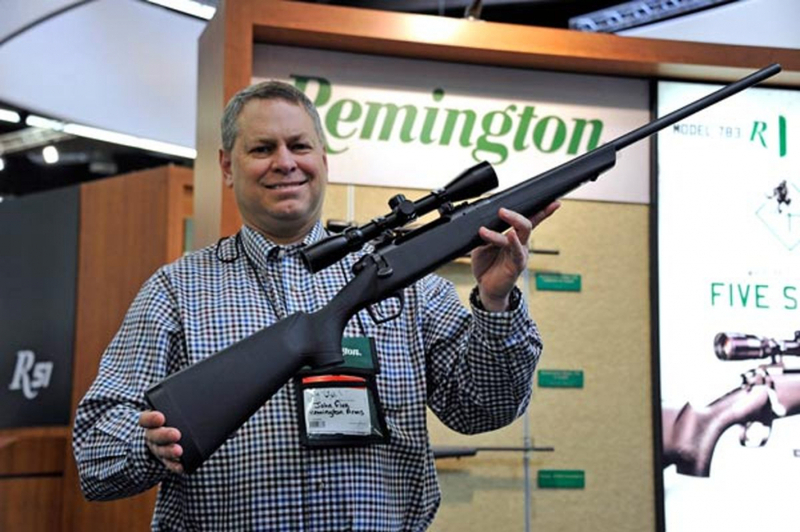 Remington, the oldest gun maker in the United States (at 202 years old), filed for Chapter 11 bankruptcy on Sunday, March 25, during the same weekend that more than 840 mass protests took place in the United States in support of stricter gun control laws, The Wall Street Journal reports. The protests, called March for Our Lives, happened in light of the February 14 shooting massacre at Marjory Stoneman Douglas High School in Parkland, Florida, that left 17 people dead. The shooter, 19-year-old Nikolas Cruz, did not use a Remington gun, but employed a similar Smith & Wesson AR-15 style semi-automatic rifle in the attack.